ARLINGTON, Va., 2019-Feb-02 — /Travel PR News/ — Following a signing ceremony that took place yesterday, Interstate Hotels & Resorts today (JANUARY 31, 2019) announced its executed management agreement with New York City-based SCG America (SCGA) – the company leading the development of a new Le Méridien hotel in Orange County, California. 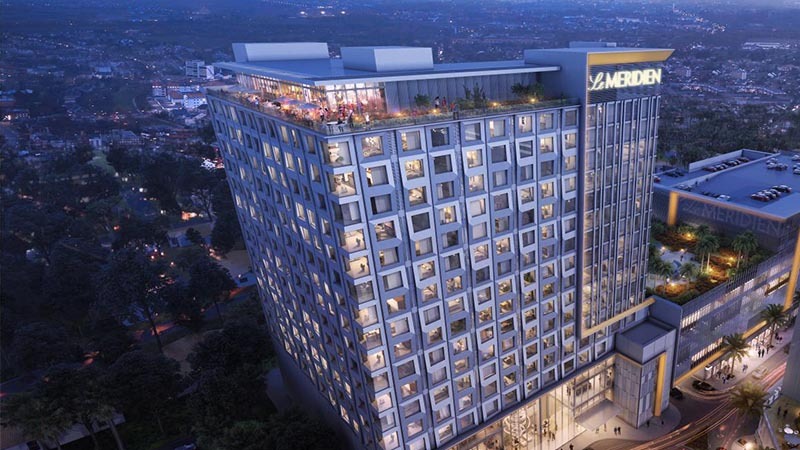 Construction is anticipated to commence Q3 of 2019 with the hotel slated to open in 2021. This latest management contract is part of the company’s strategy to grow its high-end hotel portfolio and follows news of Interstate’s two Westin hotel additions (Alexandria and Portland, Maine) and the historic Hill Top House Hotel luxury destination retreat project in Harpers Ferry, West Virginia. This entry was posted in Business, Hotels, Luxury, Resorts, Travel, Travel Management, Travel Services, Travelers and tagged California, Interstate Hotels & Resorts, Le Méridien hotel, Michael J. Deitemeyer, Orange County, Partner, SCG America, Winfred Zhang. Bookmark the permalink.